We worked with LAVASA, Warasgao, Maharashtra, from 2002 to 2004 as Eco-consultants, mainly to survey the area of 5000 acres for existing biodiversity, to prepare restoration & plantation plans for open areas, inputs to Master Plan for site specific land-use. 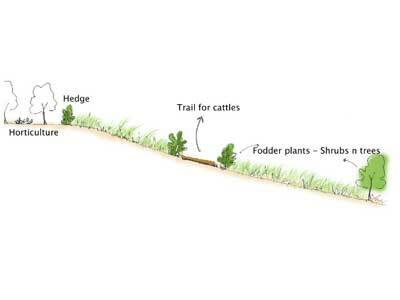 Also, various conservation practices for such large scale development like transplantation, planting native species, stream restoration, etc were planned for the development. 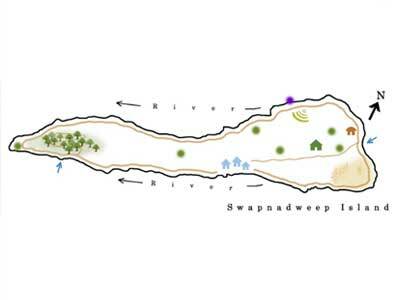 In 2004, we worked on developing land-use & tourism related activities for a proposed resort ‘Swapnadweep’ spread over 18 acres. 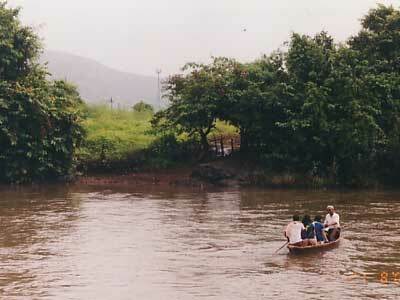 This island, right in the middle of Kundalika river, Roha, Maharashtra, was planned as a place for nature conservation, education and recreation. 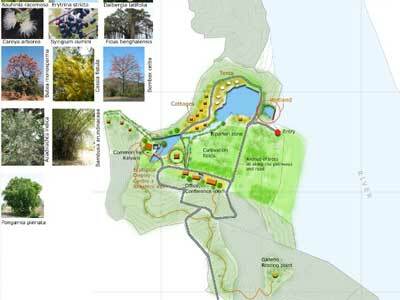 It was planned to revive the association of various life forms with this island & create a spectrum of nature recreation opportunities for the visitors of all age groups. 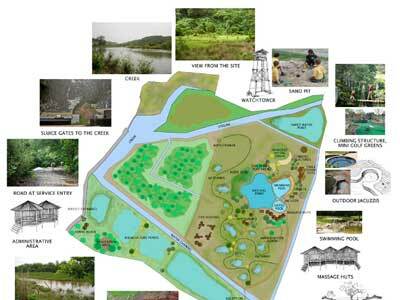 We were involved in Mayurwan Nature Park developed by M/S Vijay Sapre and Associates as eco-consultants. This destination situated near Paud towards west of Pune, Maharashtra, spread over 10 acres was developed as a Nature park giving recreation opportunities based on biodiversity conservation & restoration. Aesthetically pleasing and climatically appropriate living facilities, innovative recreational opportunities and nature restoration are the salient features of the project. We were involved in biodiversity survey, master planning for conservation & tourism and monitoring of project development from 2003 to 2006. We worked as eco-planners for the resort in 2005 & 2009. Palolim beach is one of the happening place in Goa and famous amongst foreign tourists for beautiful sandy beach. Zameen – Asmaan, a project is being planned near an estuarine area on Palolim beach spread over 40 acres. Mangroves, one of the threatened groups of plants in India are dominant vegetation on this land and the theme of the resort is woven around this. 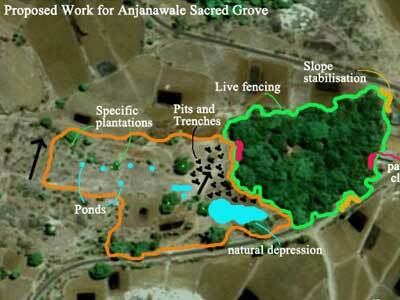 Instead of reclaiming the land, existing land features and habitats are used in planning whole resort. For this project, we worked in association with Goan Architects ‘Sadhales’, a group which is in existence for more than 30 years, & specializes in eco-responsive designs. Our Sahyadri mountain range has seen many transitions, right from shifting cultivation by villagers to increasing development of townships, infrastructure elements like roads, dams and newly emerging popular concept ‘Farm house’. 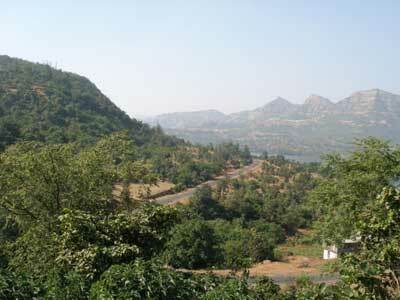 We worked on a farm house development project spread at Dhadawali, near Panshet, west of Pune by Wecando Agrodevelopers. 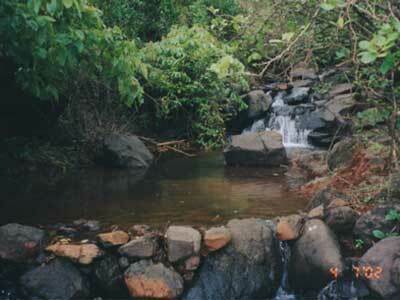 It is conceptualized and designed to be in tune with nature. 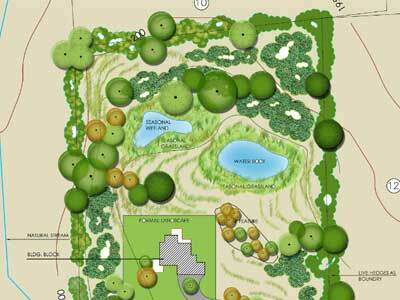 Plot layout, plantations, stream restoration or visitor management, everything will have a strong relation with ecosystem of that area. Plot owners will know the worth of this land & will be guided to have eco-friendly amenities. 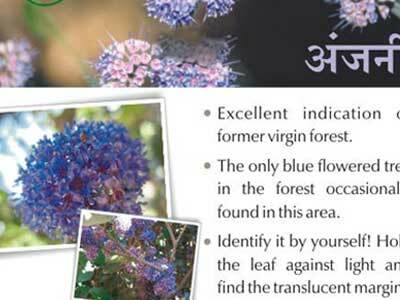 We worked for BAIF (Bharatiya Agro Industries Foundation) in 2007, to document, assess & plan for restoration of 16 select Sacred Groves, ‘Devrai’ in Dist Jawhar & Vikramgad, Maharashtra. A scientific survey was carried out during 2 seasons in groves. 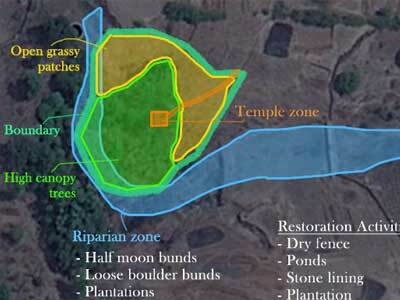 After a detailed planning for land-use & restoration activities, these Sacred groves will be restored back to near original conditions with active involvement of local communities. Further to planning, BAIF implemented the Restoration work on 2 selected Sacred Groves for 3 years in 2011-12-13 for which we have provided technical guidance. 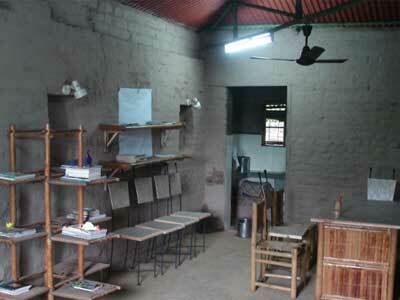 This project was funded by Praj Foundation. 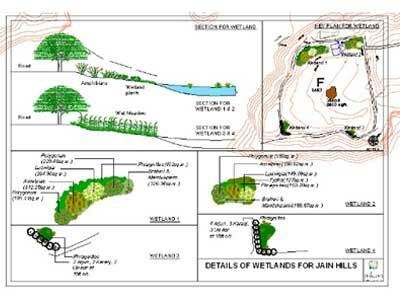 We worked with JISL, to document existing biodiversity, develop Eco-restoration & Plantation Plan in Jain Hills spread over 750 acres, Jalgao in 2009-10. JISL has already executed lot of work for soil & water conservation right from start & positive results of this work can be seen in Jain Hills. During our survey a detailed inventory of flora and fauna, mainly birds, was made with help of JISL team, based on which a restoration plan was prepared. Also, biodiversity index of the area was calculated. A training workshop was conducted for their in-house team giving hands-on experience of restoration techniques. Farming is an activity that provides the basic necessity in life, ‘food’. Realizing this fact, we tried to figure out ecological interventions required on a horticultural farm spread over 200 acres, owned by Mr. Sawant, in Umrani, Jat Dist, Maharashtra, India in 2005-06. It is a semi-arid area with very low rainfall. Treating land as a resource will give much more productivity and food for all including humans & non-humans. Detailed three season assessment and planning was done on this land that takes care of human and ecosystem needs while supporting each other through activities like restoration, organic farming, soil & moisture conservation & diverse native plantations. 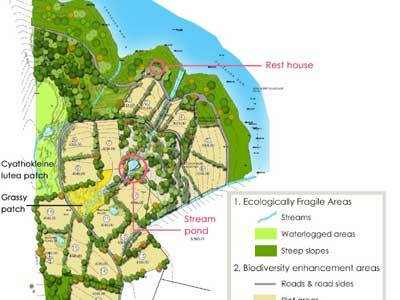 A brief survey & ecological status report was prepared for Nisarg Farms, an upcoming farm house scheme at village Nandivali in backwaters of Mulshi in 2006. 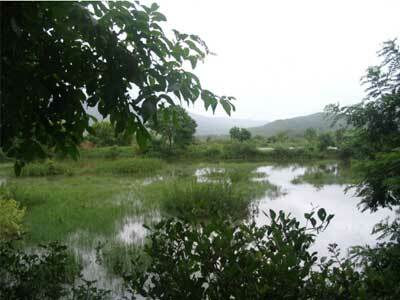 Beauty & biodiversity of this area is worth appreciating & needs conservation efforts. To make visitors aware of local biodiversity, we designed displays & signage for Nature Acquaintance. More than 200 acres of land spread along the backwater of Manchinbelle dam, about 50 km from Bangalore, Karnatak, is being developed as a resort. 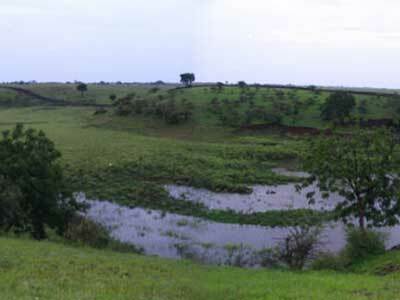 This site is just adjacent to Savandurga wildlife sanctuary so is visited by wild animals like wild dogs, sloth bears, even elephants. Considering this proximity to sanctuary & dam, broad land-use that considers preservation of nature as top priority was planned along with details for plantation, restoration, and beautification in 2008-09. Kalpavriksh, a NGO is working with a tribal settlement in Bhorgiri, near Bhimashankar wildlife sanctuary proposed that each person in village should have his / her own plot of medicinal plants which can be harvested & sold in market. 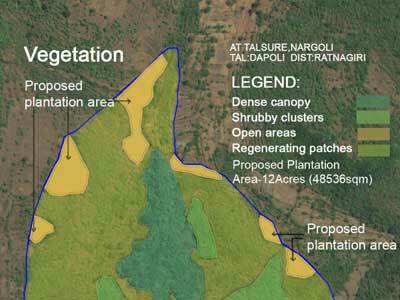 This will eventually reduce pressure on forests & conserve those uncommon, rare plants outside forest boundaries. We helped them in establishing these plantations after identifying medicinal plants, knowing the plant parts & respective quantities. 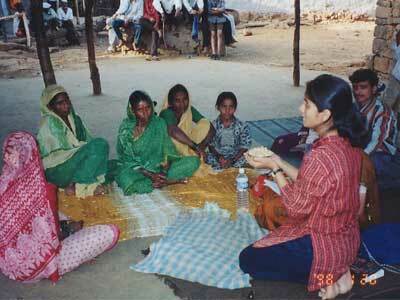 Once established, this can be replicated in surrounding villages so as to give a steady income source to tribal people. The water bodies, be it natural or man-made has always been a point of conflict, as a water resource & also as a waste dumping unit. 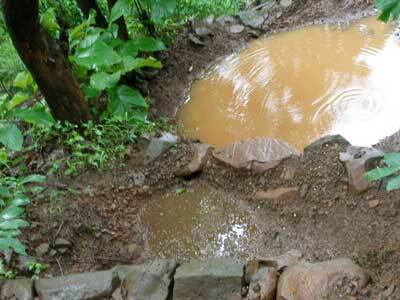 There are many cases where water bodies like lakes n ponds have been heavily polluted by solid and liquid wastes. 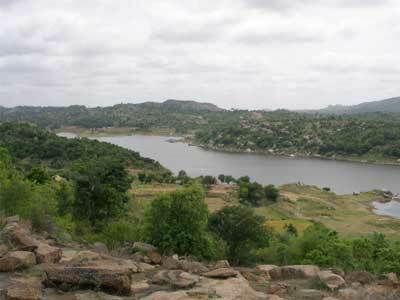 Government at national & state level has been trying to conserve such lakes under their ‘Lake conservation’ schemes. 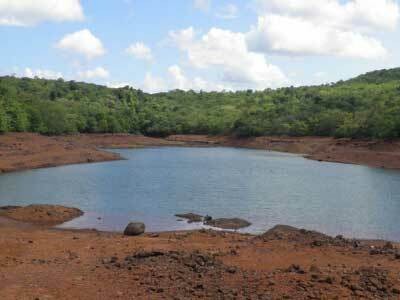 A detailed planning report was developed for a serene lake in vicinity of Dapoli with ‘conservation of resources & biodiversity’ as focus. 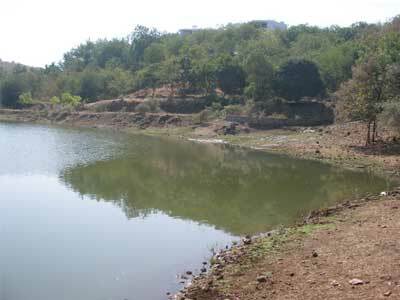 It considers improvement of ‘ecological value’ of this man-made reservoir and strategies for avoiding pollution in future.